BxNU Institute :: BALTIC Centre for Contemporary Art. The BxNU Institute is a base for world-class teaching and mentorship in contemporary art practice and research, generated by the dynamic partnership between BALTIC Centre for Contemporary Art and Northumbria University. 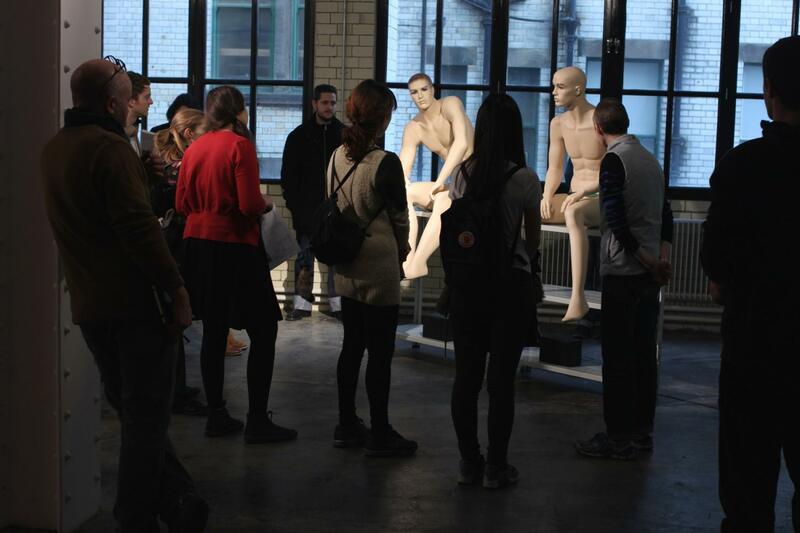 The BxNU Master of Fine Art is a unique postgraduate course delivered by Northumbria University in partnership with BALTIC Centre for Contemporary Art. 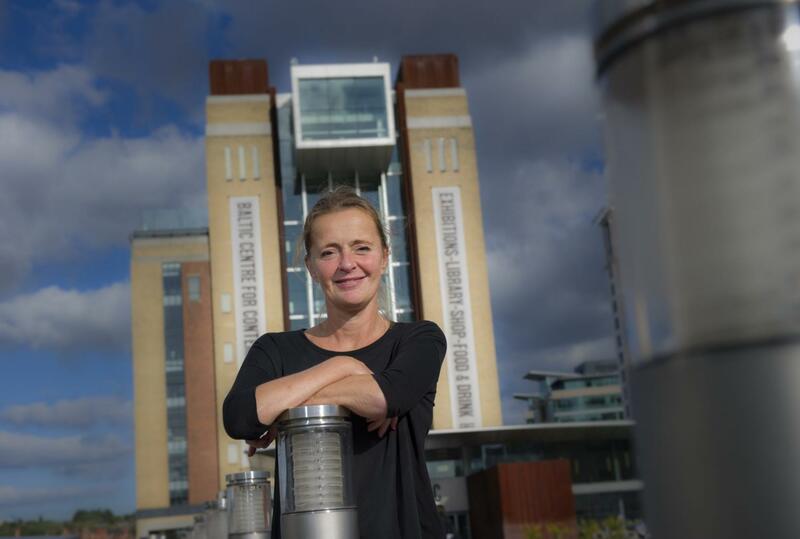 Northumbria University and BALTIC Centre of Contemporary Art are excited and proud to announce the appointment of a new BALTIC Professor and Director of the BxNU research institute. Located on the ground floor of BALTIC 39, High Bridge, Newcastle Upon Tyne, the BxNU Experimental Studio is where most of BXNU’s screenings, talks, symposia, performances and short-term exhibition projects takes place.